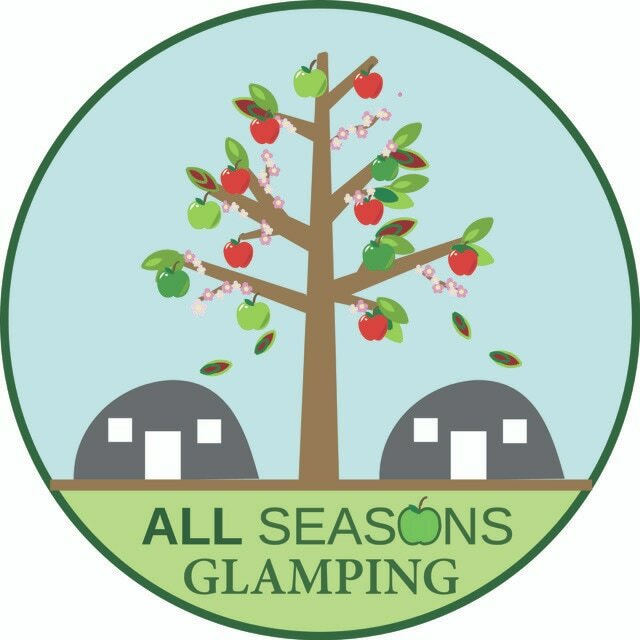 Payment and booking is very simple with us here at All Seasons Glamping. Having first checked the availability please complete the form below and we will confirm your booking. Payment is made easy by online banking or payment via credit card. If your booking is for a date more than 6 weeks ahead we will ask for a booking deposit which is non-refundable. Invoices will include a security deposit to ensure that our high standards are met and any damages paid for. An invoice for the balance of payment will be sent to secure your reservation. You can pay online by credit / debit card by clicking the link within the invoice or by Faster Pay Online Banking . 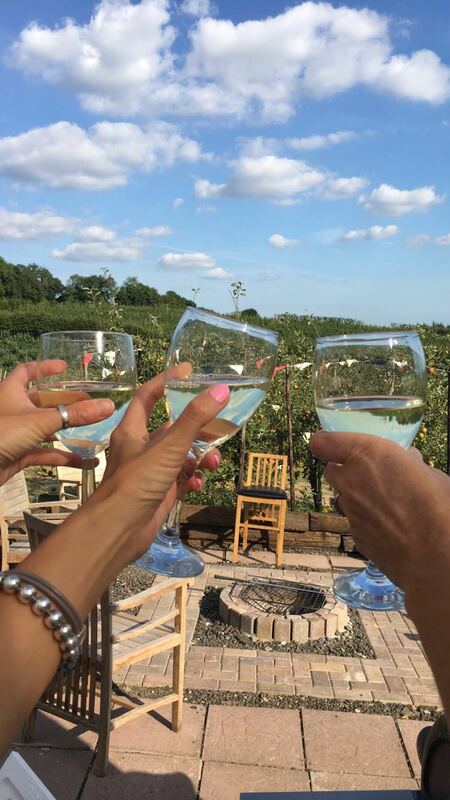 All Seasons Glamping is a great escape from everyday life! Seasonal rates shown below are for individual bookings or for the whole site. Which of our units would you like to book for two nights Friday to Sunday. Which of our accommodation would you like for up to 5 night. Prices shown are per night. All accommodation allows you the use of our communal areas, including the outside kitchen with Gas BBQ, Swimming pool in high season, Club Lounge with TV and WiFi. Heating is included inside the accommodation free of charge if needed in the colder months. Each accommodation has its own bbq / grill, Cool boxes are available for each unit. We include all bed linen, duvets, sheets / blankets and bed throws & pillows. Just bring your own cozy blankets! All accommodation also has a fire pit for you to light and use as you want. For detailed list of items included see our accommodation pages. Take this opportunity to inspire your business team or club and come to All Seasons Glamping for your outdoor meeting and team building exercise for the day. Enjoy the indoor/outdoor experience by combining use of the outdoor Facilities and SNUG Lounge area for All Seasons use with your personal itinerary. Wifi and TV in the Games room area are included and are perfect for presentations. Overnight stays are also possible simply book above. You can use the site and overnight stays are possible please see the accommodation booking area above. Day Hire also includes use of swimming pool in high season, the outdoor/indoor kitchen and garden furniture/patio area and SNUG lounge area. The Games Room is also available and is equipped with a full size fridge, small table top freezer and microwave which makes this an ideal spot for Presentations or Meetings that need a TV screen or visual displays with refreshments close to hand. Parking is available near to the accommodation so you haven't got a long way to unload those important extras and we have plenty of car parking for you. However, please note that the site is not suitable for coaches or access for larger vehicles or for people with disabilities. ​Access is for cars, vans and mini-buses. It is NOT suitable for full size coaches or buses.